Welcome to the Colony Hill neighborhood in La Jolla. Colony Hills is a small community located in the Hidden Valley area of La Jolla. The neighborhood gets it's name from a collection of view properties that are located at the top of a hillside and overlook the Pacific Ocean. 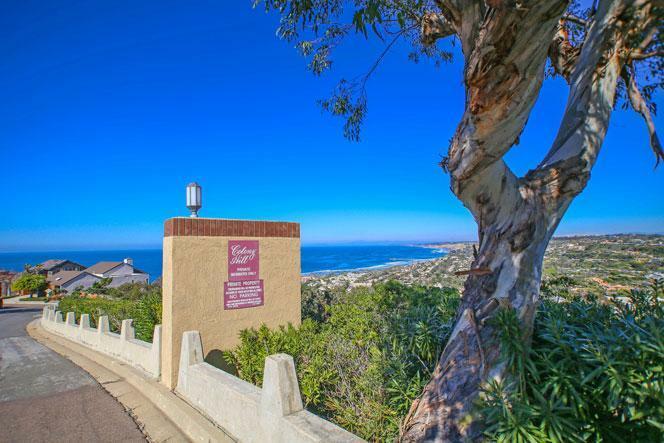 Some of the best ocean view properties can be found in Colony Hill. 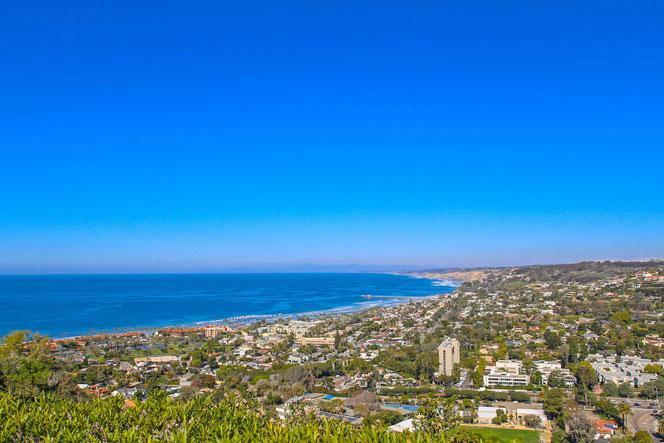 Some of the other types of views that can be found here include canyon, sunset and views of the La Jolla Shores area. Expect to find one and two story homes that can offer sit down ocean views. Please contact us at 858-200-7562 for immediate customer service. The Colony Hill community features a nice neighborhood pool, spa and clubhouse. This is a private canyon area with low homeowners association dues. Homes rarely come on the market here and typically sell quickly if priced correctly. We are proud to showcase all the Colony Hill homes for sale here in La Jolla. This includes detailed property and school information, property square footage, bird’s eye view, aerial map, and the exact date Colony Hill homes were listed. Our local team of La Jolla real estate agents are here to answer any questions you may have on any home or condo in the city of La Jolla.